Make smart, informed decisions by searching for candidates in proximity to a job location. Job Order – Location and Merge Tag for ‘Location’. Where the Merge Tag is applied to an Email this item will evoke a Google Map on selection. Job Order – Search Available Candidate. On selection the system will evoke a Google Map search to return result for all Candidate ‘Actual Address’ in proximity of the ‘Job Location’. The Google Map result will present the Job Location as a central item to the Candidate’s Actual Addresses to assist the user to identify which Candidates are closer to the Job Location. 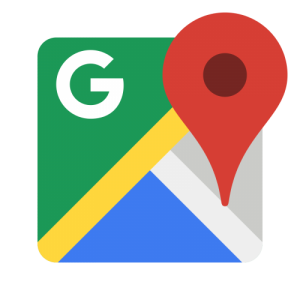 To enable Google Maps in FastTrack360 simply let your account manager know or contact sales@fasttrack.com.au, who can assist with turning this on in your system. Pricing is charged per user and includes unlimited access to maps. Once enabled, all users will be able to utilise Google Maps, where they have access to records that contain address items.